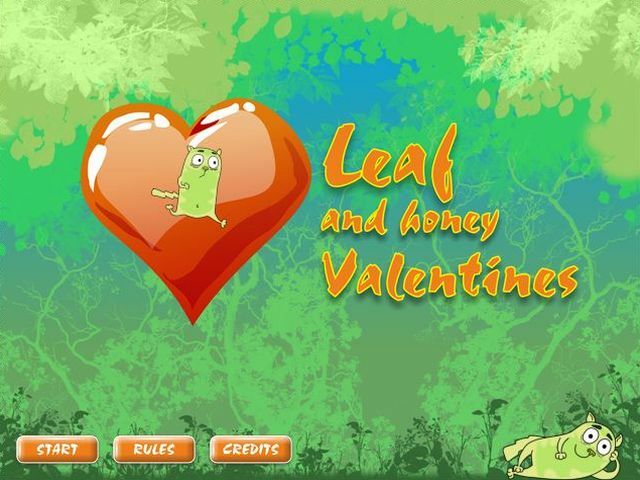 Simple and fun game for Valentine`s Day about new adventures of a cat. This time, he will have to collect honey hearts to create your Valentine. This would be a simple task, if not for the bees. Bees do not like it when honey is stolen, so be careful. Whatever the case, you can always replay, so no need to worry if you do not get it right the first time. Alawar Entertainment is proud to present Crusaders of Space 2, an exhilarating shooter that combines classic arcade action with modern innovations to create a gameplay experience that transcends time. Magic Ball is now includes more bonuses and contains 30 new levels � guaranteed to have you hooked up! Professional 3D graphics, studio-level sound effects, awesome original soundtrack and well-designed gameplay are at your service. Bubble Bobble: Legacy BETA for Windows is modern remake of old classic arcade Bubble Bobble, include best levels from original game, final version will feature over 100 new levels not available in classic Bubble Bobble game.